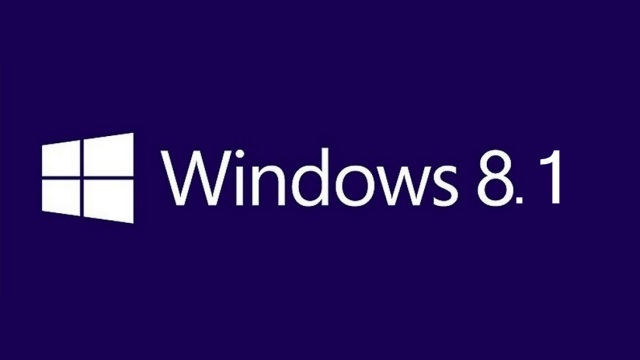 P2P released the latest update of “Microsoft Windows 8.1 Multiple Editions” for April 2015. Enjoy! 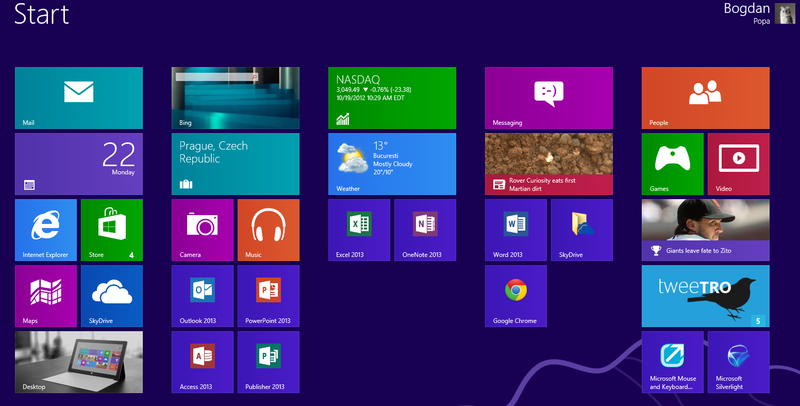 Description: Windows 8.1 (codenamed Blue) is an upgrade for Windows 8, a version of Windows NT, a computer operating system released by Microsoft. First unveiled and released as a public beta in June 2013, it was released to manufacturing on August 27, 2013, and reached general availability on October 17, 2013, almost a year after the retail release of its predecessor. Windows 8.1 is available free of charge for retail copies of Windows 8 and Windows RT users via Windows Store. Unlike service packs on previous versions of Windows, users who obtained 8 outside of retail copies or pre-loaded installations (i.e., volume licensing) must obtain 8.1 through new installation media from their respective subscription or enterprise channel. Microsoft’s support lifecycle policy treats Windows 8.1 similar to previous service packs of Windows: It is part of Windows 8′s support lifecycle, and installing 8.1 is required to maintain access to support and Windows updates after January 12, 2016. However, unlike previous service packs, Windows 8.1 cannot be acquired via Windows Update and only accepts 8.1-specific product keys. Feel free to post your Windows 8.1 8in1 x86/x64 en-US Apr2015-P2P torrent, subtitles, samples, free download, quality, NFO, rapidshare, depositfiles, uploaded.net, rapidgator, filefactory, netload, crack, serial, keygen, requirements or whatever-related comments here. Don't be rude (permban), use only English, don't go offtopic and read FAQ before asking a question. Owners of this website aren't responsible for content of comments.